Darius Allyn became the 60th American passing the Master Sommelier examination in 2005. He obtained his Advanced Oenology Diploma from leading wine-making school U.C. Davis in 2004. 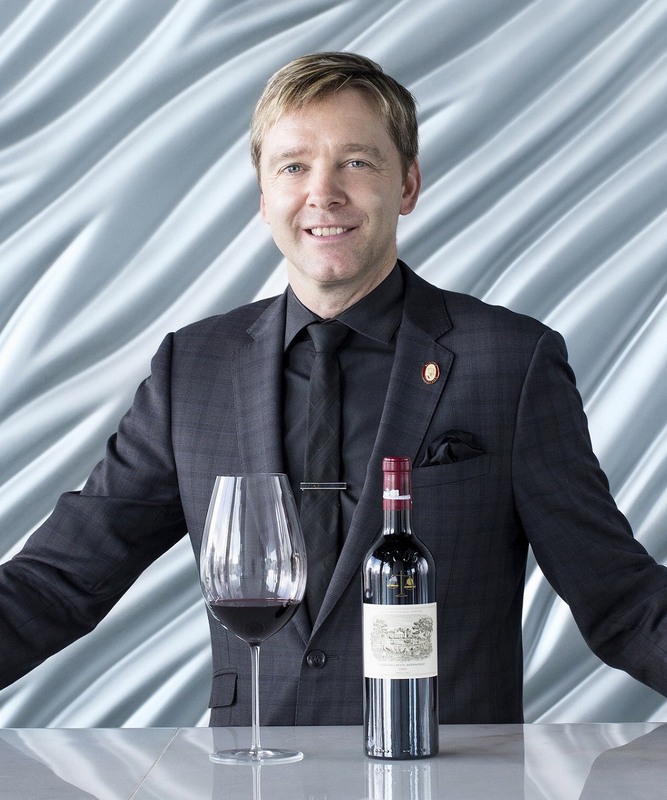 With over 30 years hospitality experience, Allyn has created and led multiple Grand Award-winning wine programs and possesses extensive judging and speaking experience globally. 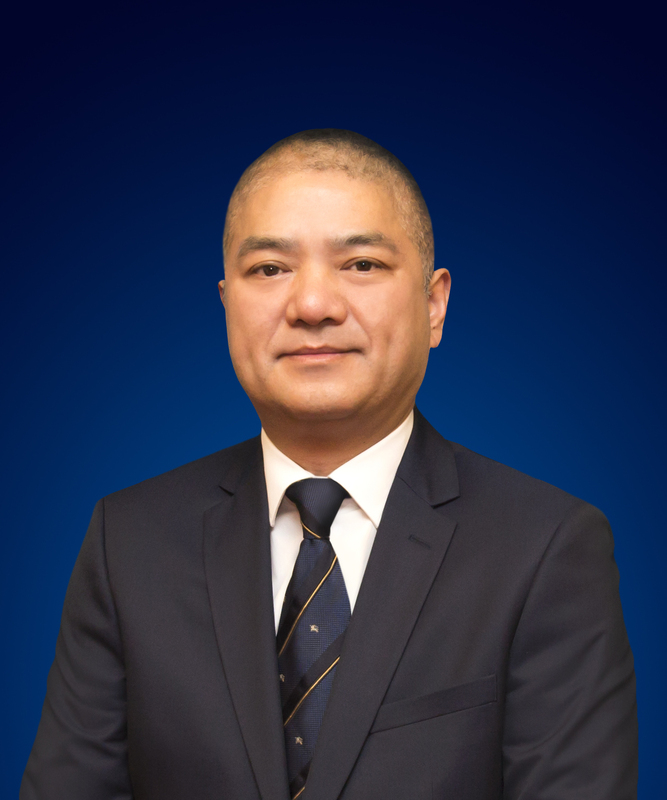 David Wong is the Executive Director of the Wynn Food & Beverage Academy where he is responsible for both properties Wynn Palace and Wynn Macau for training and development in Food & Beverage. His deep knowledge of Macau’s culinary delights is captured in his cookbook, The Art of Modern Portuguese Cuisine, which won the Gourmand World Cookbook Awards in 2012 and now in its second edition. David is also the founder of the Macau Culinary Association. A regular food and wine judge on the International circuit including the Cathay Pacific Hong Kong International Wine & Spirit Competition. He is a Certified Wine Specialist (CSW) and also an approved tutor for the Wine and Institution Trust, UK (WSET). Luc Bollen’s hospitality career journey commenced 40 years in Durban and Sun City, and since then he has travelled 3 continents, 11 countries, of which 15 years dedicated in Asia’s key cities. Luc held various positions as an Executive Chef, in Food & Beverage, hotel operations and over the past decade as GM & Area GM and was awarded the “Best General Manager of China” 2011. During his international career he has been involved in many great award winning restaurant, bar and lounge concepts from development till operation, as well as in the openings and repositioning of many luxury and upscale hotels. He is a keen Food and Wine lover and has been promoting South African wines for many years in Asia in collaboration with WOSA and visiting South African wine makers.